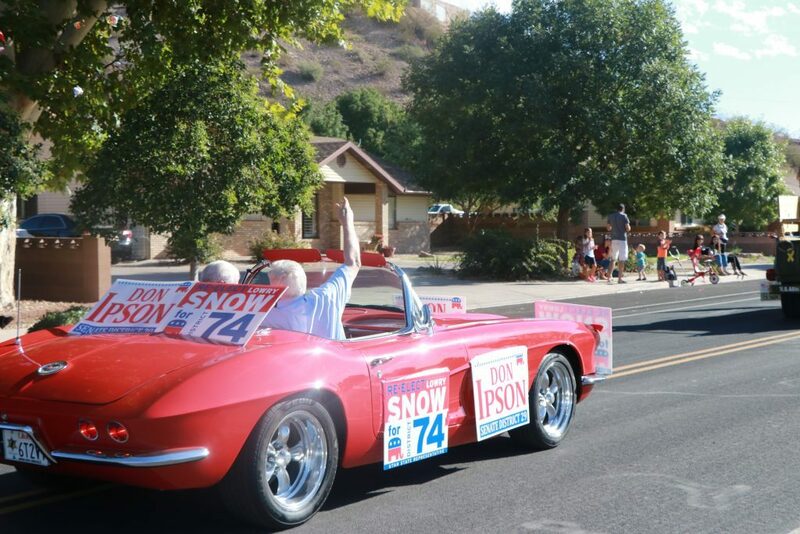 ST. GEORGE — After not participating in Saturday’s Swiss Days parade because of a rule banning political campaigning, a candidate for the Utah Legislature was left wondering why his opponent was allowed to break the rule and be in the parade. 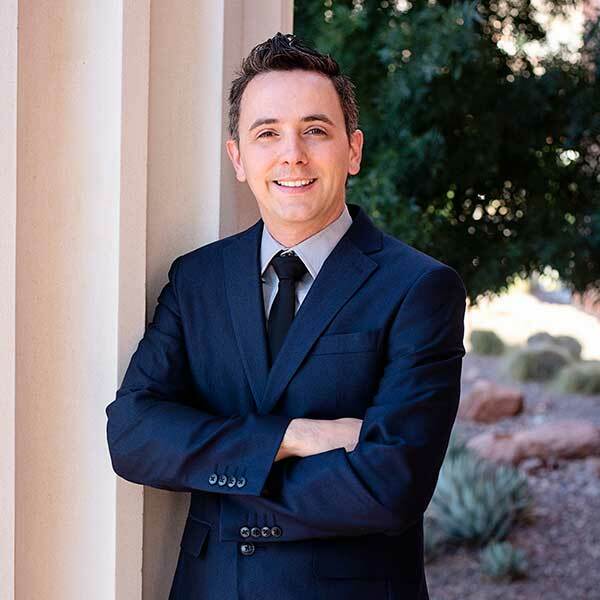 Daniel Holloway, a Libertarian from Ivins who’s challenging incumbent Rep. V. Lowry Snow, R-Santa Clara, for House district 74 this year, said he wanted to participate in the parade through Santa Clara but opted out after reading the parade’s official rules. “As my entry was going to be used for a political promotion, and they asked us to abide by the rules before I sent in the application, I felt like I wasn’t going to follow the rules, so it wasn’t appropriate for me to put in an application,” Holloway told St. George News. 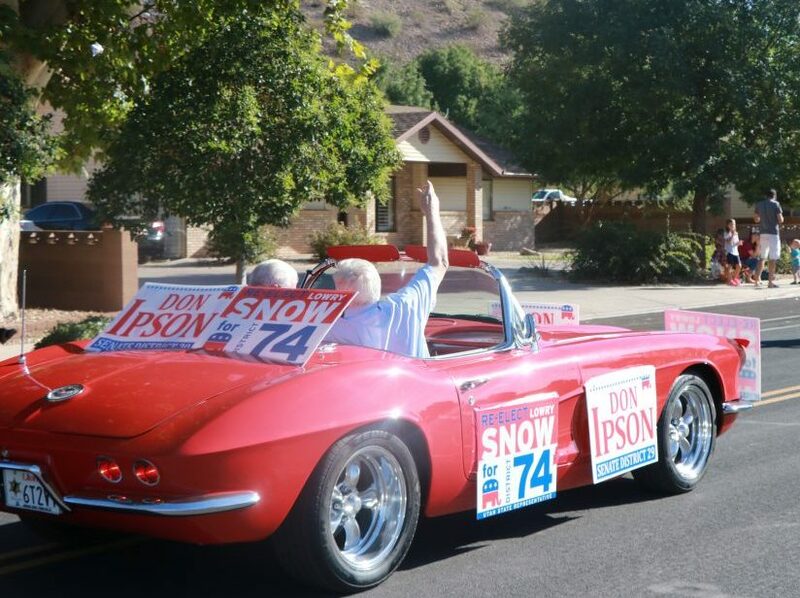 Holloway said he was disappointed when he heard that Snow and Sen. Don Ipson drove a car in the parade that was lined with campaign signs, including ones urging people to re-elect Snow. The rule that Holloway followed by not entering into the parade is not one that has ever been enforced, said Edward Dickie, Santa Clara city manager. Holloway would have been allowed to participate in the parade if he had applied, Dickie said in a statement. “I have asked staff and our Swiss Days coordinators and the parade volunteers and as far as I can tell, no one from the city denied Mr. Holloway an entry into the parade or told he couldn’t be an entry,” Dickie said. Snow said the decision on whether or not to let him participate in the parade is up to the parade organizers, who let him be in the parade with campaign signs for the past several years. Kristen Anderson, a Santa Clara resident who highlighted the issue in a letter to St. George News, said it should be the city’s responsibility to enforce the rules they have every parade applicant sign. If this rule wasn’t being enforced, Anderson and Holloway both said it shouldn’t have been on the parade application. Because Holloway followed the rule and Snow didn’t, Holloway lost the chance to get exposure to hundreds of people, Anderson said. “Letting one person break a rule but still posting the rules on the application looks like they’re allowing the one they want to stay in office in and dissuading others they don’t want in office,” she said. The rule about allowing political promotion during the Swiss Days parade will be brought up at the next Santa Clara City Council meeting for discussion, Dickie said. “I am sincerely sorry for the confusion and hopefully we can learn from and correct this so it doesn’t happen again,” Dickie said. Holloway said he is working with his campaign strategist to decide what they will do in response to Santa Clara not enforcing the parade rules. He hopes the city will update their rules on the parade so it doesn’t become a problem in the future. Holloway and Snow will face off against each other in the general election Nov. 6. Spencer Ricks is a Seattle native who graduated from Dixie State University in 2017. He is the former Editor-in-Chief of the Dixie Sun News – DSU's student newspaper. He has also written for KSL.com and Seattle Met Magazine, covering everything from local politics to flash floods. 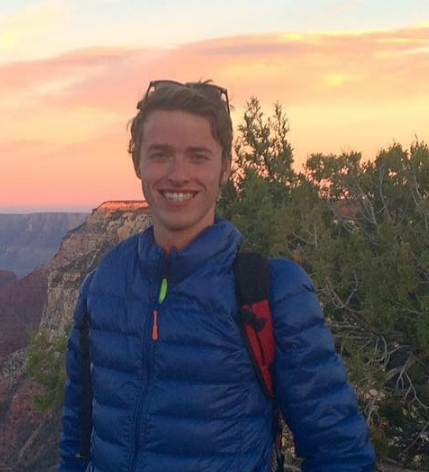 Spencer joined the St. George News team as a reporter in January 2018. Holy crap. More crying from Ivins. Holloway doesn’t stand a chance against Snow. Nobody wants liberal crap in office. Liberal and Libertarian are not the same thing! At all. Tell me this is a joke you posted. You seriously dont know Libertarian from Liberal? Total opposite ends of the spectrum! You probably have more in common with Holloway than Snow! The rule that Holloway followed by not entering into the race is not one that has ever been enforced, said Edward Dickie, Santa Clara city manager. Take the rule out if it isn’t being enforced. Silly people! Vote for the best candidate. Rules Never Apply to Those in Power. It would be nice to have someone that would read something (like a bill before voting for it) and actually take their job seriously. Give me a Libertarian anyday over an establishment, Big Government Republican/Democrat. This is just another reason I don’t go to Parades. Really, who want’s to see some local fat cat politicians campaigning? Most parades are just businesses advertising, selling their wares and politicians campaigning with a few school bands in between. It’s a joke. I met Mr Holloway 2 weeks ago at my front door. He was doing campaigning the old fashion way. Seemed like a good guy. The other two candidates go to donor parties, etc and ignore the rules and ride in parades. I doubt they go door to door and campaign. On that note as I have said before more than once, Santa Clara Govt works in mysterious ways. Based on 1st hand experiences and personal interaction, I can assure you that all of this was an oversight with no specific intent. On the other side of the equation, and in response to those posters portraying Mr Holloway as a complainer etc, the bottomline is this article gives him more visibility and attention then a political piece no one reads. So kudos to him. All I know is our current Utah House rep doesn’t answer letters from his constituents in my experience. He should take some lessons from Congressman Stewart that does listen and respond. Oh I could have seen him in the parade, whoopie! But haven’t been to Swiss days yet and I have lived in SC within walking distance for quite some time. Not my thing. No beer there, which is not Swiss by definition, if you have ever been to Switzerland. Perhaps Santa Clara can sponsor and promote a real debate between Holloway and his opponent? Become a informed voter, then follow your conscious.